NIS America has announced Danganronpa Trilogy for the PlayStation 4, which will release in Europe and North America on March 29, 2019 and March 26, 2019, respectively. The set will include Danganronpa: Trigger Happy Havoc, Danganronpa 2: Goodbye Despair, and Danganronpa V3: Killing Harmony. 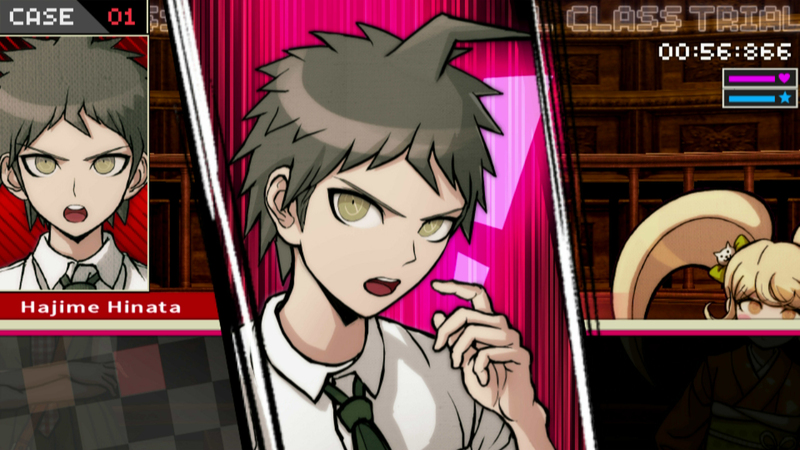 Released in 2010, Trigger Happy Havoc puts players in the shoes of Makoto Naegi – a student of Hope’s Peak Academy, which is a high school for the country’s “ultimate” students. Makoto finds himself trapped in a deadly game when a bear named Monokuma imprisons the students. Goodbye Despair released in 2012 and features a new cast of characters. This time, players play the role of Hajime Hinata, who is trapped on Jabberwock Island with 15 other Ultimates. The students are told that they’ll be stuck on the island forever unless they can murder another student without being caught. Killing Harmony is similar to its predecessors. Released in 2017, the game tells the story of high school student Kaede Akamatsu, who suddenly finds herself in the Ultimate Academy for Gifted Juveniles. Kaede and 15 other classmates have to investigate twisted murder cases while trying to escape death. Murder Mysteries – Engage in mind-bending logic puzzles, mini games, and verbal clashes to unveil the truth behind each murder. You may even uncover a few dark mysteries and secrets as you maneuver through Monokuma’s game of death and deceit! Danganronpa Trilogy will also release in Australia and New Zealand on April 5, 2019.